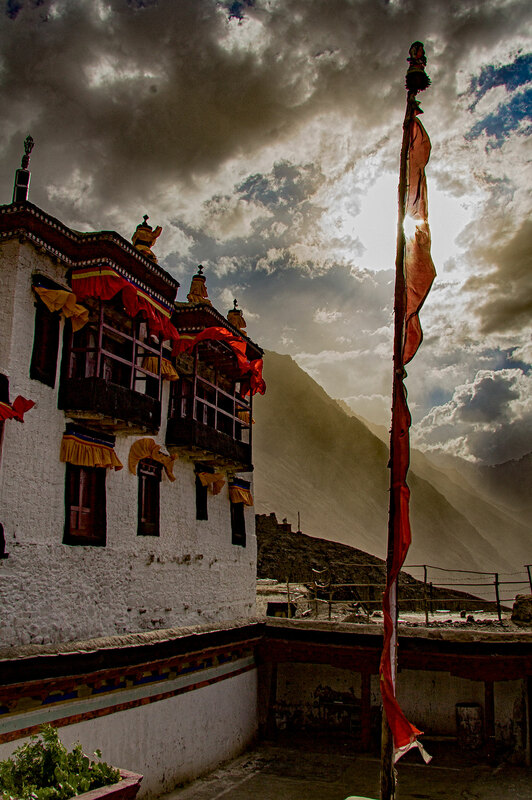 Today we are in the Nubra Valley. 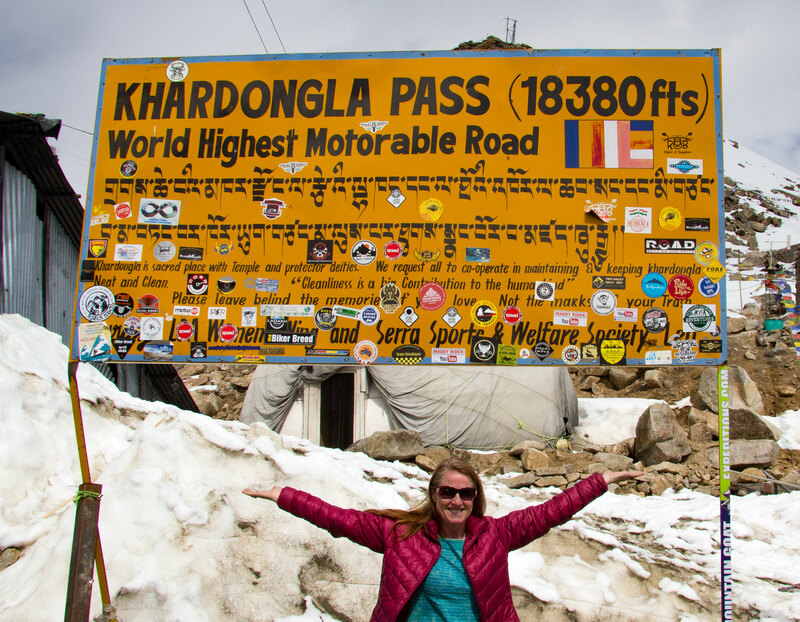 We departed Leh this morning for a 6 hour drive over the 4th pass of our journey and the Highest Motorable pass in the world – the Khardung La at 5602m (18380ft). 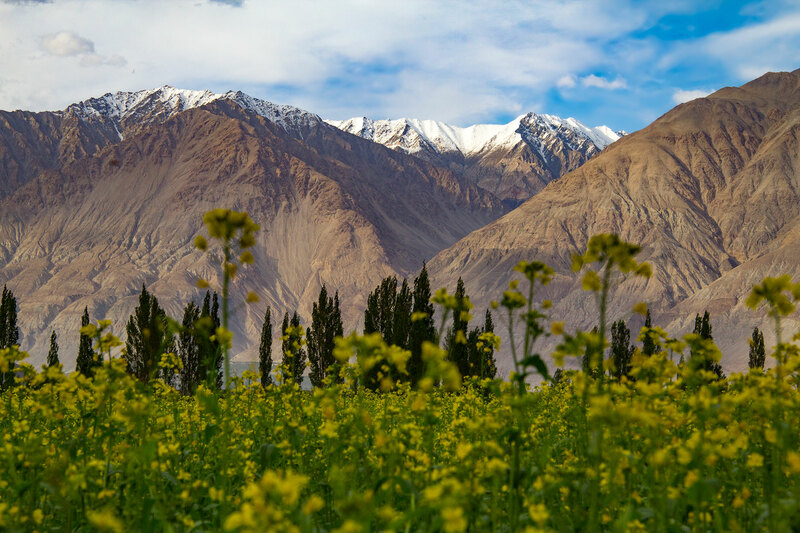 After a breathless stop at the top of the pass for photos, we descended into the Nubra Valley through completely different (once again) landscapes. 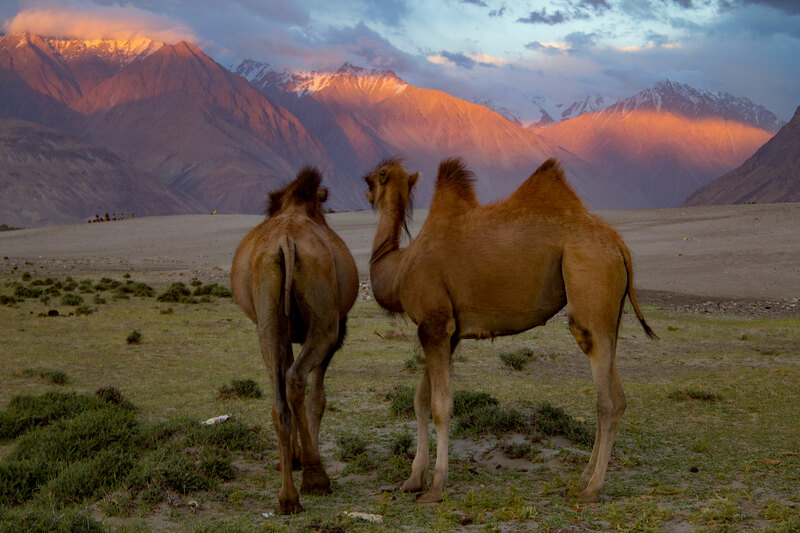 The Nubra Valley is fascinating and although it is situated at an elevation of 3100m (10000ft), it is a desert, complete with sand dunes and Bactrim camels – the double humped type. 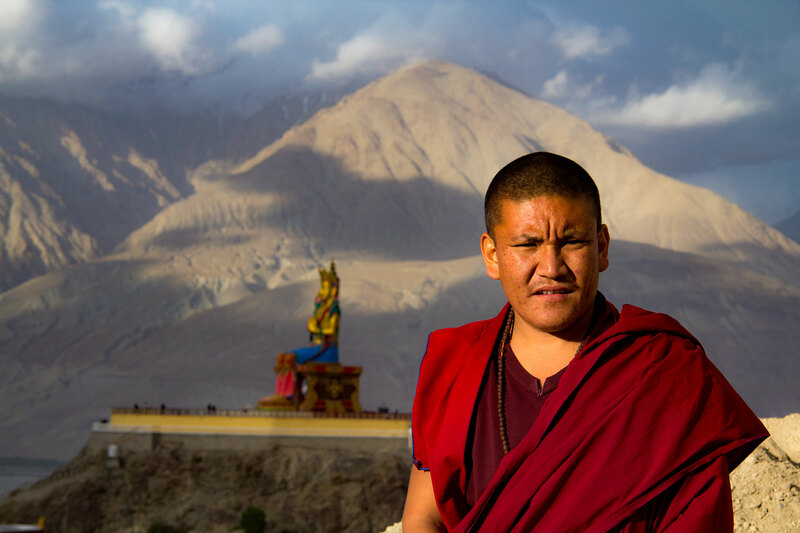 This afternoon we are visiting the stunning Diskit monastery which is to host the Dalai Lama in a few days time as he travels around Ladakh. We even got to visit the room that he stays in when he visits Diskit (which was a very moving and highly energizing experience). 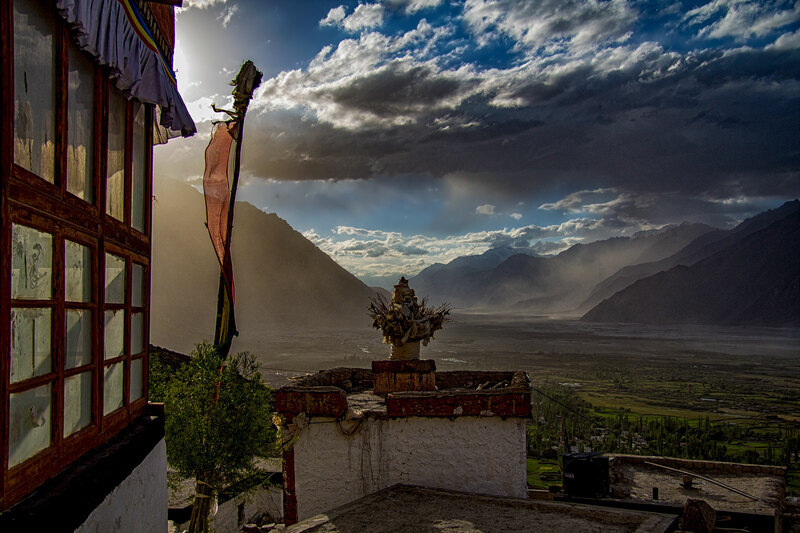 Today is day 14 and we have a rest day in the Nubra Valley. 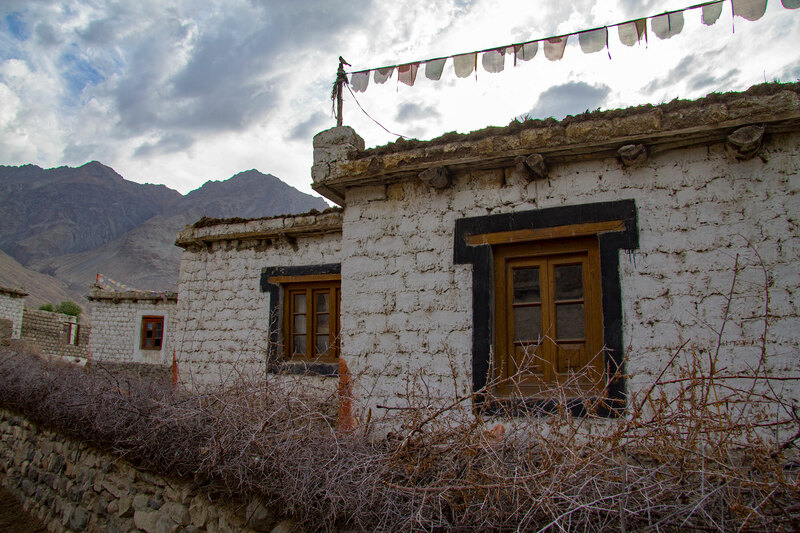 We are staying in luxury tents at a camp on the outskirts of the Diskit Village. 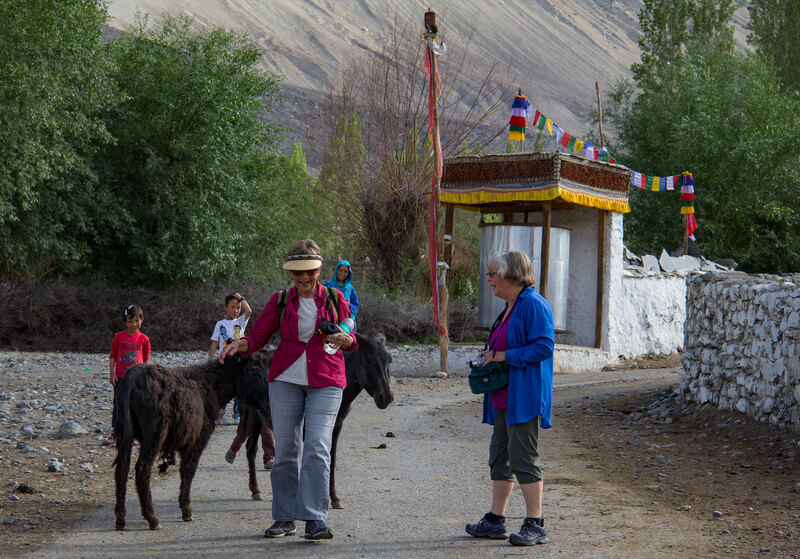 Some of the group are taking a hike up the valley while others are chilling in the camp. Later today we will go for a walk through the village and visit the sand dunes and perhaps take a ride on a double humped camel.